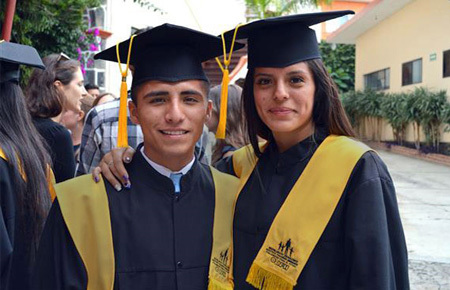 In July, 133 students graduated from NPH Mexico’s schools. Children at Rancho Santa Fe at NPH Honduras receive necessary vaccinations thanks to the generous support of donors. The NPH International Seattle Institute welcomes the class of 2015 – 2016. NPH is committed to serving not only our family, but the community at large.